Drinking tea, coffee or red wine. The natural act of ageing. A tooth which is damaged by trauma. 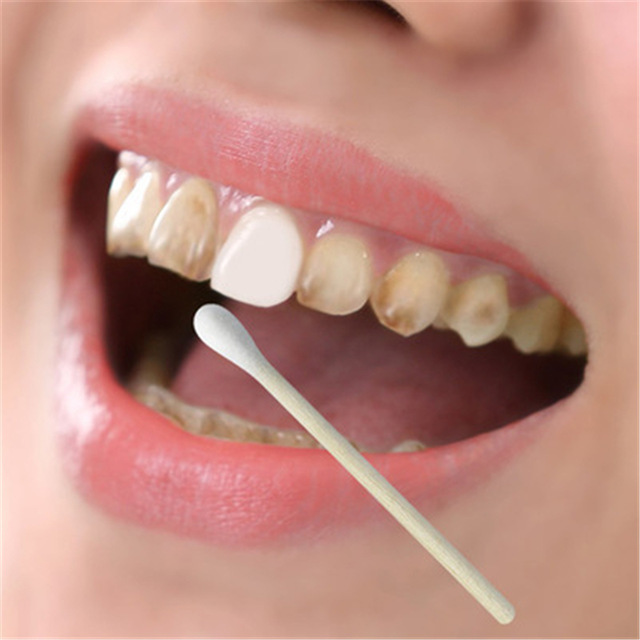 Some teeth are naturally pigmented or stained as they develop. 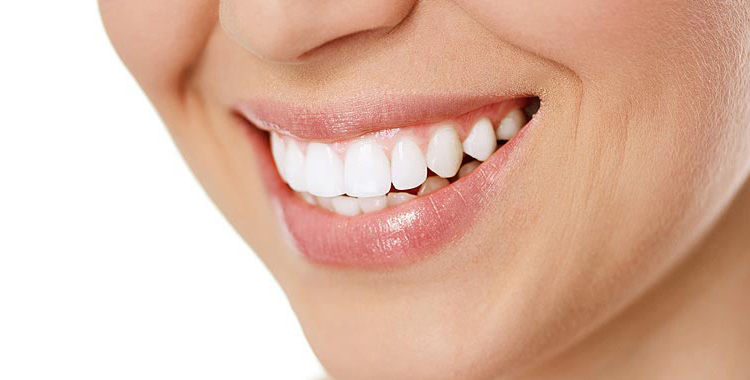 The outer surface of the tooth is called 'Enamel' this has tiny microscopic holes which trap everyday stains. Tooth whitening gel is a peroxide based compound which penetrates the holes removing the stains and lightening the teeth. 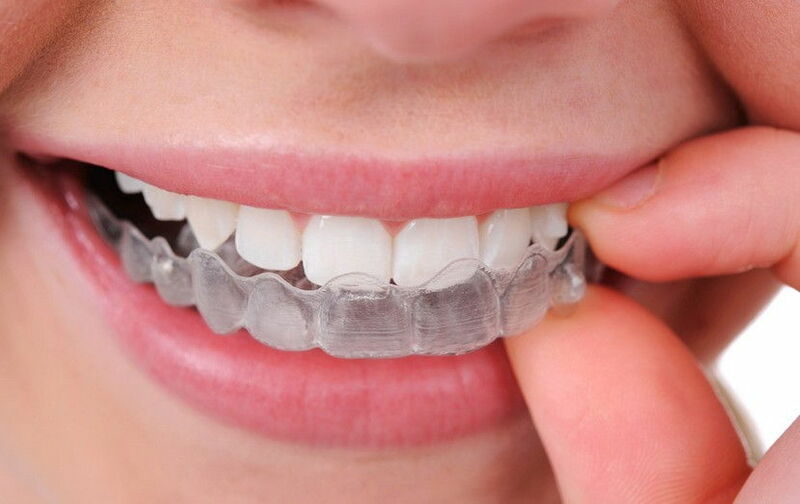 Your dentist will provide you with the whitening kit which contains Custom made whitnening trays and a peroxide based gel.